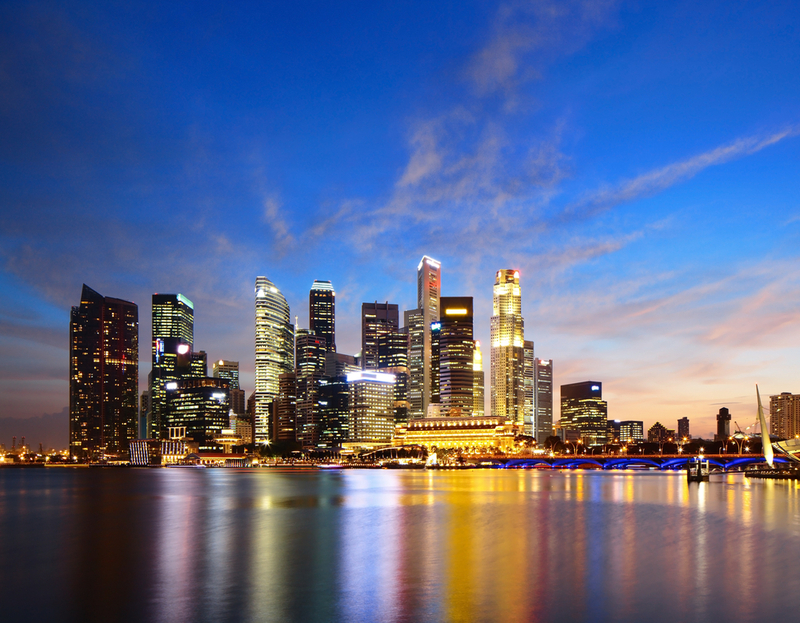 Singapore remains the second most expensive city in the Asia-Pacific region for expatriates (3rd most expensive in the world) and tops the region rankings when costs related to housing, education, medical and transport are excluded. Singapore’s education system, which is widely regarded as the best in the world, is also the most expensive for expatriates when priced in US Dollars, the cost of housing is also extremely high due to the limited space and premium on high quality expatriate accommodation, while the complex Certificate of Entitlement system makes car prices excessive, resulting in Singapore’s transport costs being among the highest in the world. This entry was posted in Uncategorized and tagged 2018, April, cost, living, Singapore. Bookmark the permalink.